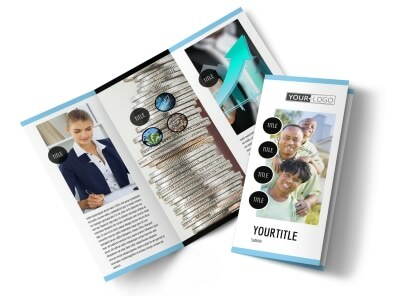 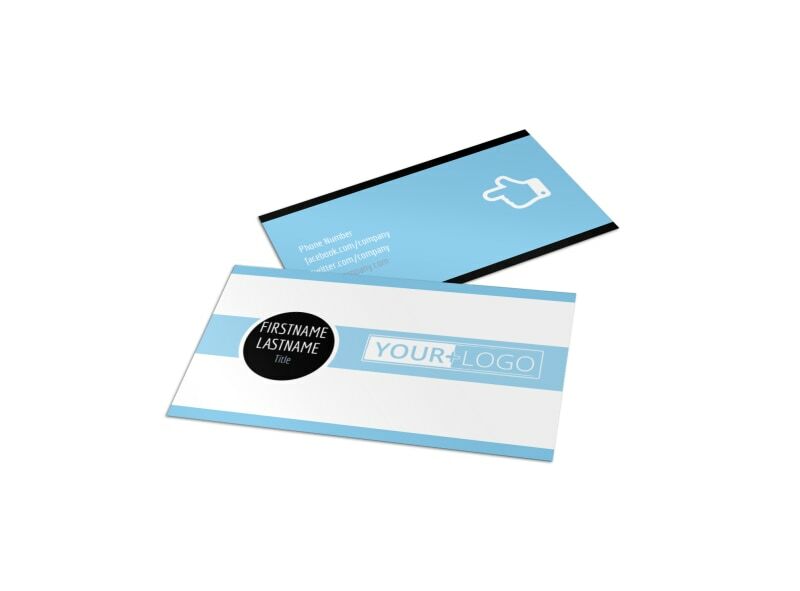 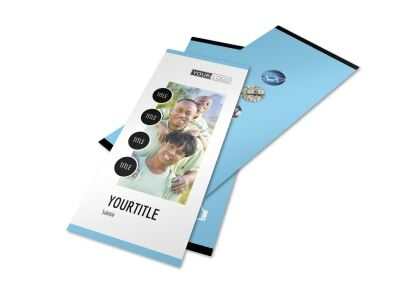 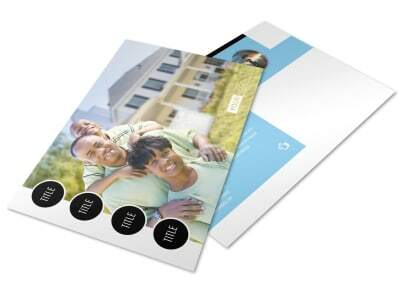 Customize our Financial Planning Business Card Template and more! 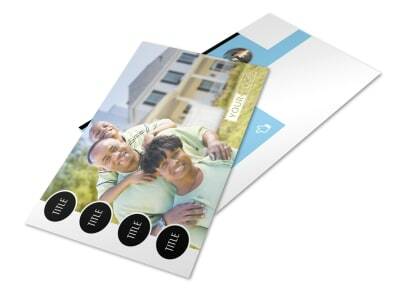 Network among niche members with financial planning business cards detailing your contact deets. 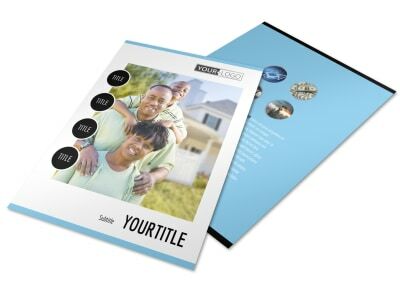 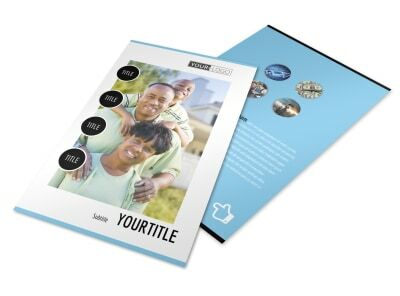 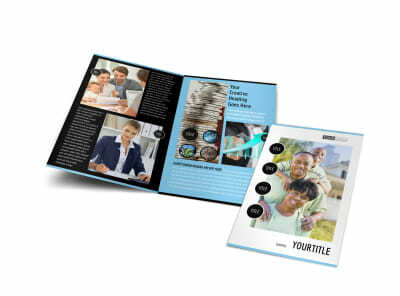 Browse our professionally designed templates, select your favorite, and then customize it to the max using photos, graphics, text, and more on your choice of layouts. 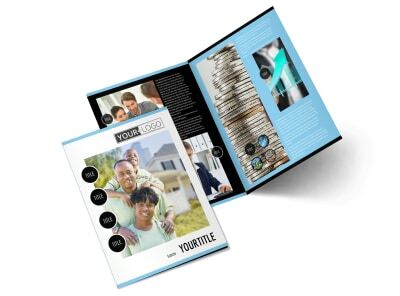 Get a print-ready design in minutes using our online editor now.